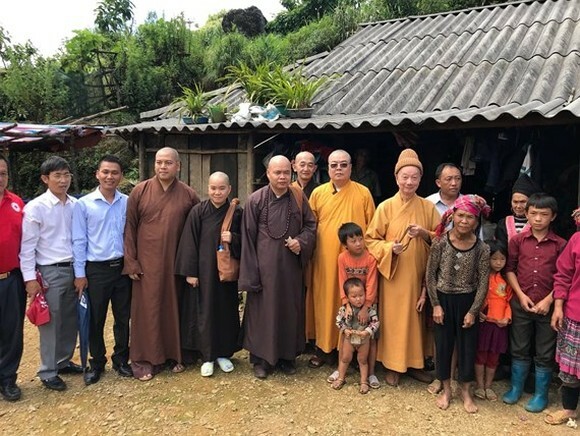 The Vietnam Buddhist Sangha (VBS) delegation led by Most Venerable Thich Tri Quang visited the northern mountainous province of Lai Chau’s localities to present gifts to floods & landslides-effected families. 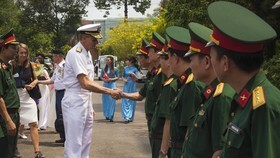 The delegation gave VND 1billion to build 20 houses (VND 50million each) and 300 gifts (worth VND one million each). 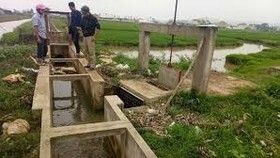 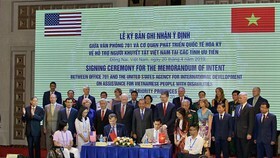 On the same day, the delegation toured to the provinces of Dien Bien, Lao Cai and Ha Giang to present over VND 2billion to the disaster-effected households with the hope that they could overcome difficulties in their livings. 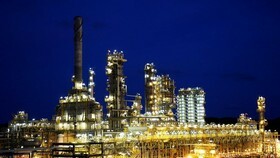 Total ammount is supported from people nationwide.